Exposure to tar fumes on the job can cause serious work related injuries. Many Missouri workers, particularly highway workers, are often exposed to tar fumes. These fumes that they inhale can prove harmful to their health. Around half a million Americans are exposed to harmful tar fumes related to roofing, siding, road paving, and other highway and construction work. Many workers are not even aware that that the substances that they are working with can lead to potential health problems. In this post, our Missouri workers compensation attorneys will discuss some of the health consequences of asphalt fumes. Asphalt fumes can have long term and serious health consequences. Exposure to tar and asphalt fumes can cause rashes, irritation of the eyes and throat, coughing, and headache. Long term exposure can lead to some types of cancer. Asphalt fumes are extremely dangerous and workers should be aware of the harmful effects of prolonged inhalation and exposure. 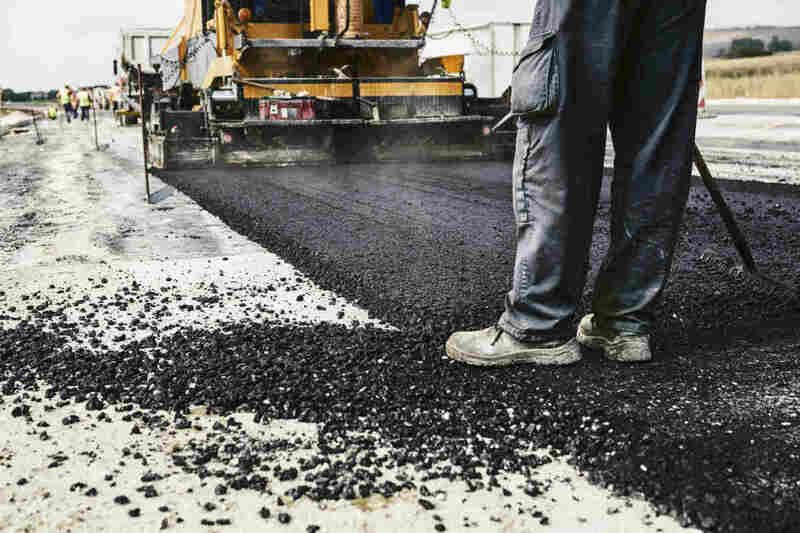 It is important to note that not every type of asphalt is harmful, and it is important for workers to be aware of the type of asphalt they work with. Some natural asphalts and asphalts made from some synthetic materials may not be considered dangerous. However, prolonged inhalation and overexposure can still lead to health problems. Most of the asphalt that is used in highway or roofing work is petroleum based, which is considered harmful. In the long term, exposure to tar fumes can cause long term breathing issues and reproductive problems. Reducing the risk of injury due to high exposure levels requires proper personal protective equipment and training. These simple steps can go a long way in preventing a large number of health problems that can result from tar fume exposure. If you are exposed to any harmful tar fumes on the job, they have the potential to cause the above-mentioned health problems, and attack the skin and the respiratory system. According to some studies, prolonged exposure to asphalt fumes may even lead to development of skin cancer. If you are facing any health problems due to occupational exposure, you should get in touch with a St. Louis workers compensation lawyer to understand more about your legal rights. Call the Law Office of James M. Hoffmann today at (314) 361-4300 for a free case evaluation.